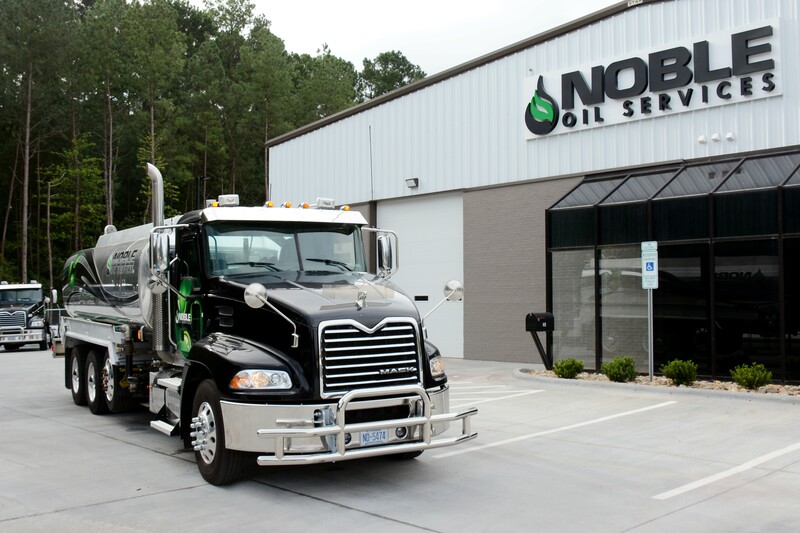 Noble Oil Services, Inc. provides a comprehensive full service used oil recycling program that assures regularly scheduled used oil collection of any quantity. Using our large fleet of collection vehicles, operated by professional account representatives, together with a sophisticated computerized routing system, we collect used oil in a large geographical territory throughout the Eastern United States. The used oil is then transported to our state-of-the-art facility and is recycled into new lubricant products. This proper recycling of your used oil helps ensure the waste you generate today will not become tomorrow's liability. In addition to Used Oil Recycling, Noble Oil Services also specializes in Used Antifreeze collection, Used Oil Filter collection, Oily Water collection and Oily Absorbents collection in a manner that demonstrates best practices for a sustainable environment. Noble Oil Services can custom fit a Regulatory Compliance training and service package for your company. Customized Regulatory compliance training and service packages are available. 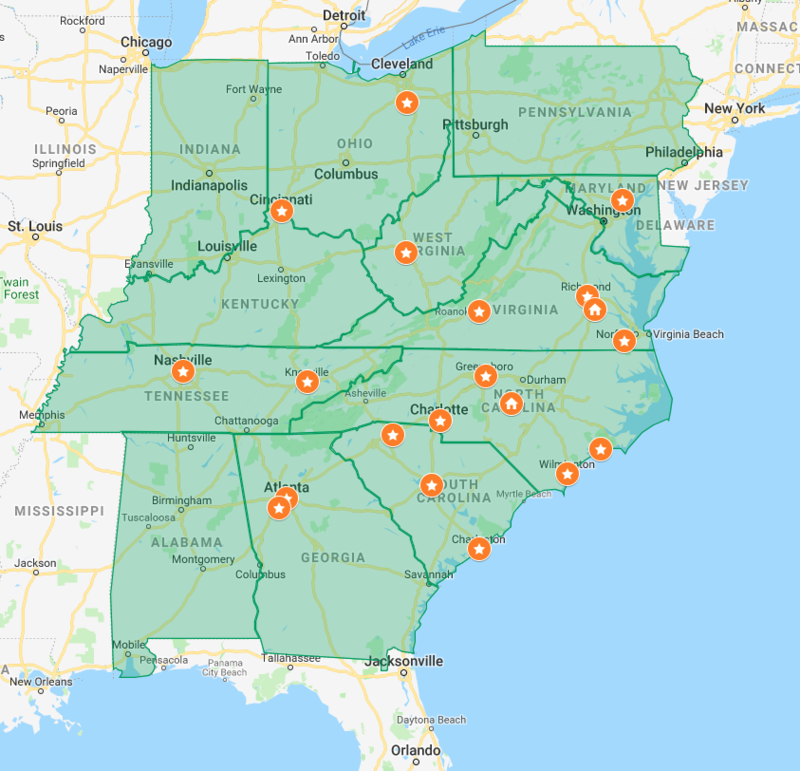 A network of over 20 facilities located east of the Mississippi are involved in collecting and ultimately converting recyclable waste materials into valuable resources such as vacuum gas oil, clean water, ethylene glycol and other raw materials. 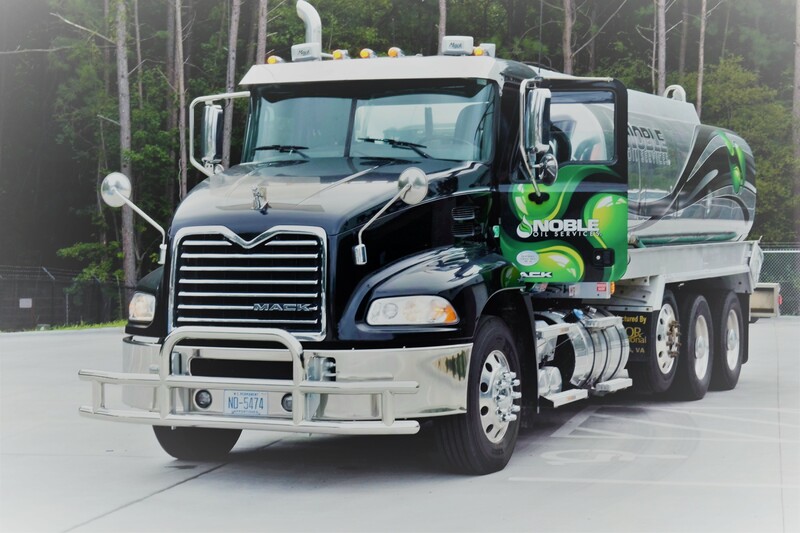 By choosing Noble Oil Services, customers make a commitment to environmental leadership. 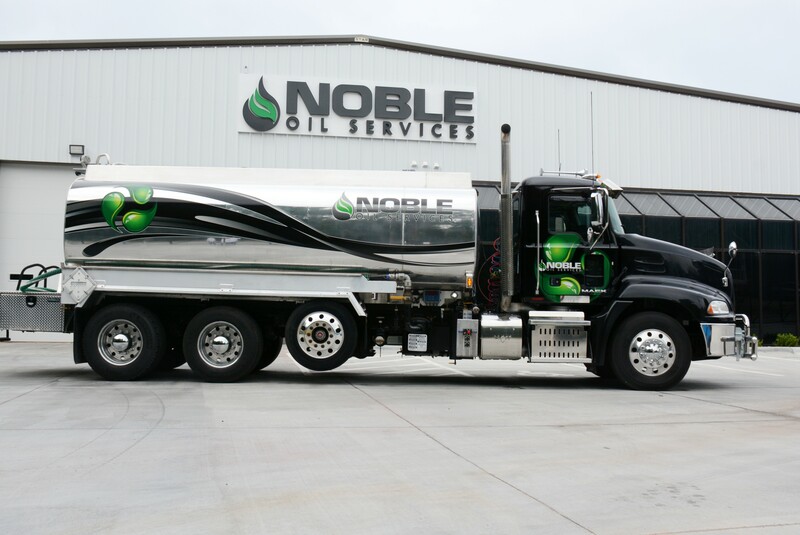 When it comes to sourcing a single service provider for non-hazardous waste management needs, Noble Oil Services is the right choice.